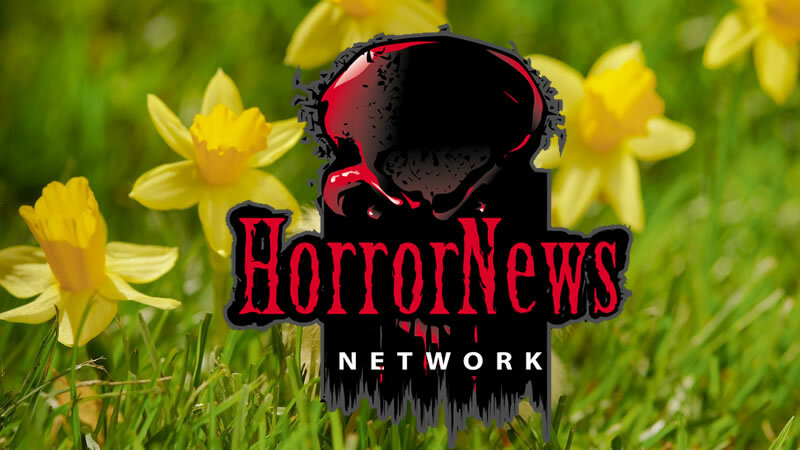 Swamp Thing #37 preview - Horror News Network - The Horror News You Need! 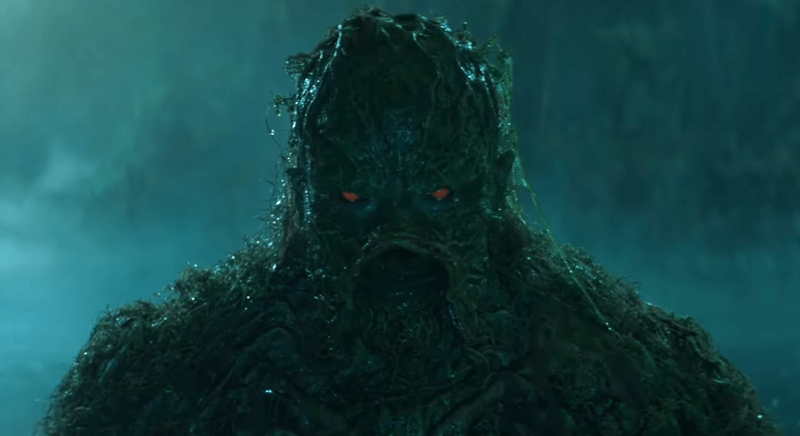 DC Comics has provided us a preview of the new Swamp Thing comic. “The Machine Queen” part 3! Lines are drawn and strange allies are recruited as the Machine Queen assembles her army, while Anton Arcane and the Fungal Avatar take sides! 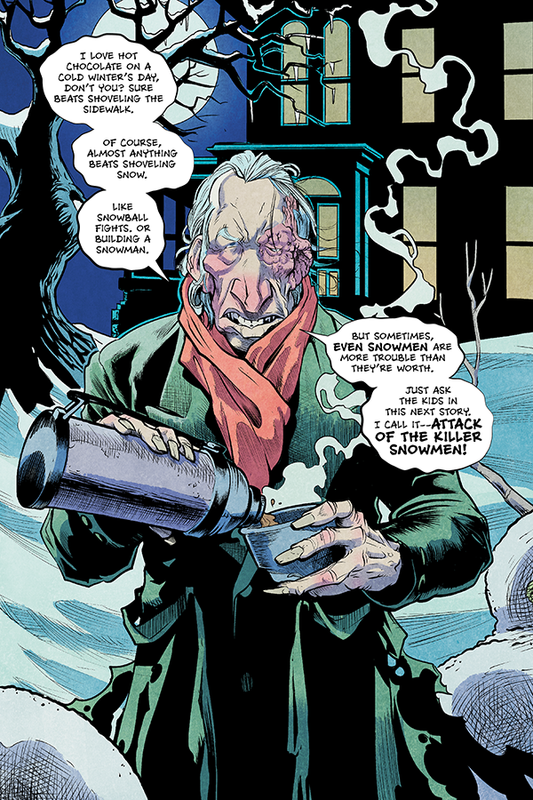 Plus, Swamp Thing receives a dire visit from John Constantine!